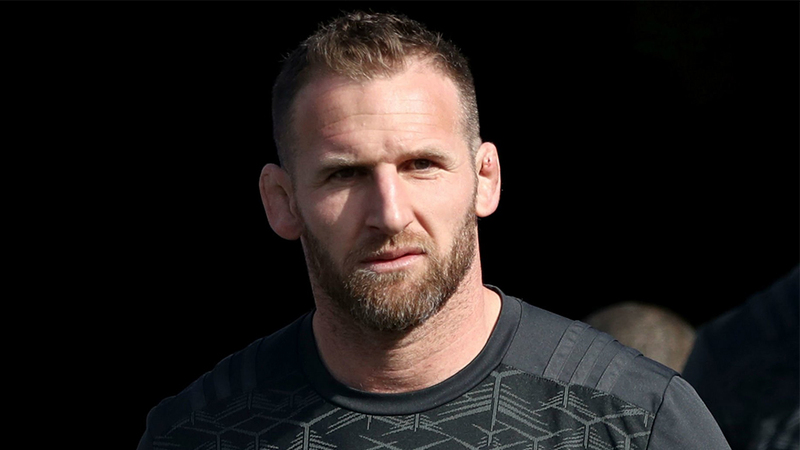 All Blacks captain Kieran Read has spoken out about the challenges he faced having struggled to return to his best after surgery on his back. 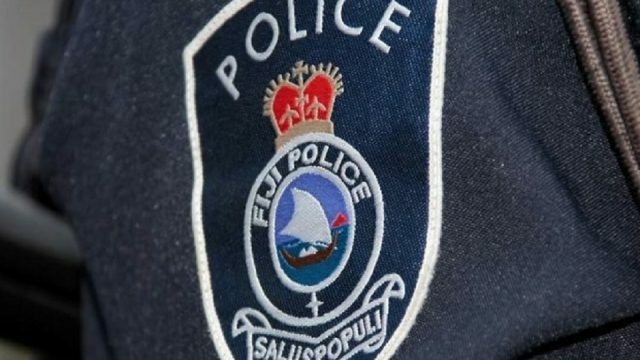 The 33-year-old underwent back surgery late last year, and was out of action until late June for the Crusaders, and did not play a test for the All Blacks until the Rugby Championship in August. Coach Steve Hansen forced to defend his captain on numerous occasions saying any negative comments were unwarranted and ridiculous. 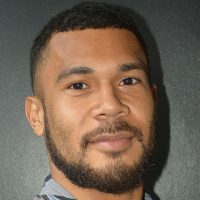 Speaking to Newstalk ZB, Read admitted it had been a tough year for him, and he reminded his critics that he was only getting back to full fitness during the All Blacks’ northern tour in November.